Mirroring the screen of your Android device on your TV can be fun. It comes with great convenience and we get the idea over and over again that technology has made dreams reality. It’s joyous when you are sharing a recent party’s album with your family or you are playing your favorite game and wish to cheer your siblings. You need to follow a few simple steps and you are good to go! All you need is an Android phone or a tablet that is running on 4.4.2 or above and a Chromecast. You can be using other casting devices as well but the procedure is going to be pretty much the same. Is your device compatible for mirroring? Finding your device compatibility is not gruelling. You can check the version of Android running on your device by going to Settings > About Phone and look for Android version. You can also go to the Google support page and look for the devices listed there for casting screen. Some devices may not show up on that list but they can still work well. This, of course, varies from person to person and for different smartphones. There are drastic differences in the performance of listed devices even. Latest devices are ought to do well as compared to the ones made and manufactured in past few years. Just check yours and see how things work for you. 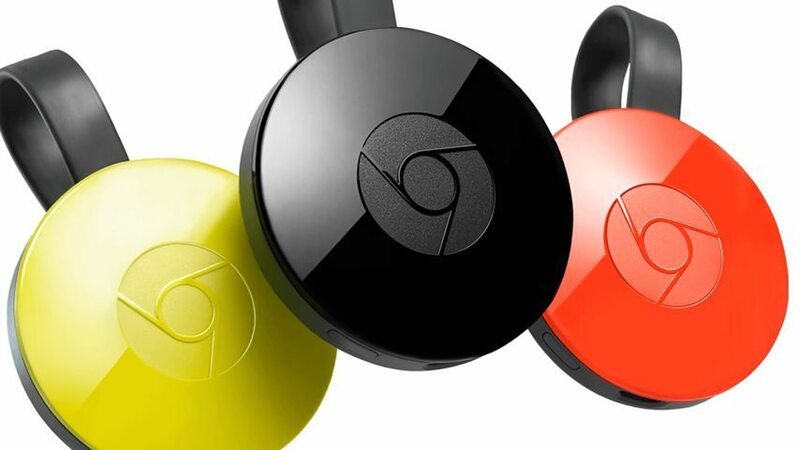 If you are using Chromecast or Chromecast ultra, we’ll walk you through the procedure of setting it up. Here’s how. 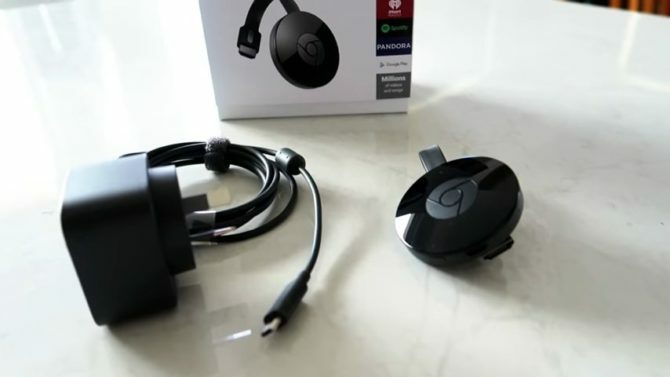 Have a functional Chromecast device. Get the latest version of the Google Home app installed on your Android device. You should, of course, have a Google account. Your Android device should support a 5 GHz connection to set up Chromecast. Once done with the preliminary requirements, you can head to plugging in your Chromecast and start setting it up. Once it’s plugged in, open the Google Home application. Turn on the location services and also give certain permissions to the application. You will, of course, require a Google account to do so. 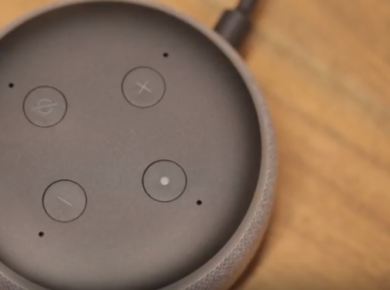 After this, scan the devices that are connected to the Chromecast. Ensure that you’re connected to the same Wi-Fi network as your Chromecast. After you have opened the Google Home app, open the menu and select the option to cast screen or audio. Tap on the blue button and select the device you would like to connect to. Alternatively, you can cast the screen using the icon in the quick settings pane. Many phone manufacturers these days give the option of casting device screen in the quick setting pane that can be launched by swiping the top screen down. Try this and see if a “cast” or “cast screen” button is found. You can select it and choose the device you’d like to cast screen to and in case if you don’t find it, you can head to rearranging the tiles in the quick settings pane and add a button there. You can begin casting your screen. An alert will appear in your notifications panel that may enable you to stop casting at one tap when you are done! If you are using the Chromecast on your computer, you will need a few more extra steps. 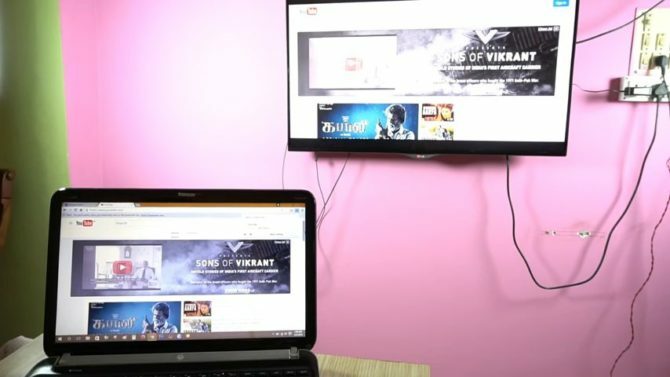 In order to use the ability to push the web content on your TV screen, you will need to install a Chromecast extension on your Google Chrome. This will give you an excess of 90 little buttons that open up an era of video streaming for you. You get options to select screen size and screen resolution in order to customize the content that you are sending on your TV screen. In case if you have to start from scratch, worry not as this is an easy option to pick on. Your Chromecast can be factory restored if/when needed. All you need to do is to locate a small button at the edge of your Chromecast device. The button is usually near the Micro USB port. 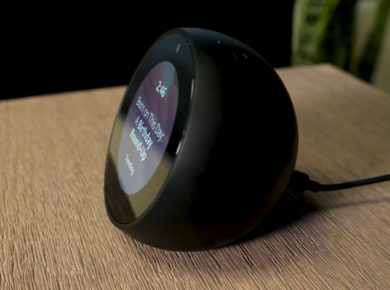 While the device is plugged into your TV and is functional, hold the button down for 25 to 30 seconds until you start seeing the blinking of light. You may have to do it more than once and as soon as it’s done, the screen goes to dark and the device reboots. You are good to start from scratch.